I'm so lucky I was able to attend one of the UK's most anticipated death-centric events (besides our own Death Salon UK of course!) 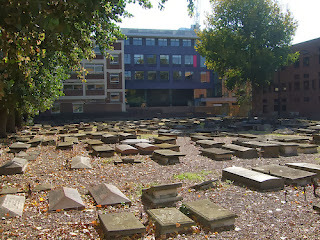 The conference was Encountering Corpses at Manchester Museum, organised as part of Manchester Metropolitan University's 'Humanities in Public' debate. 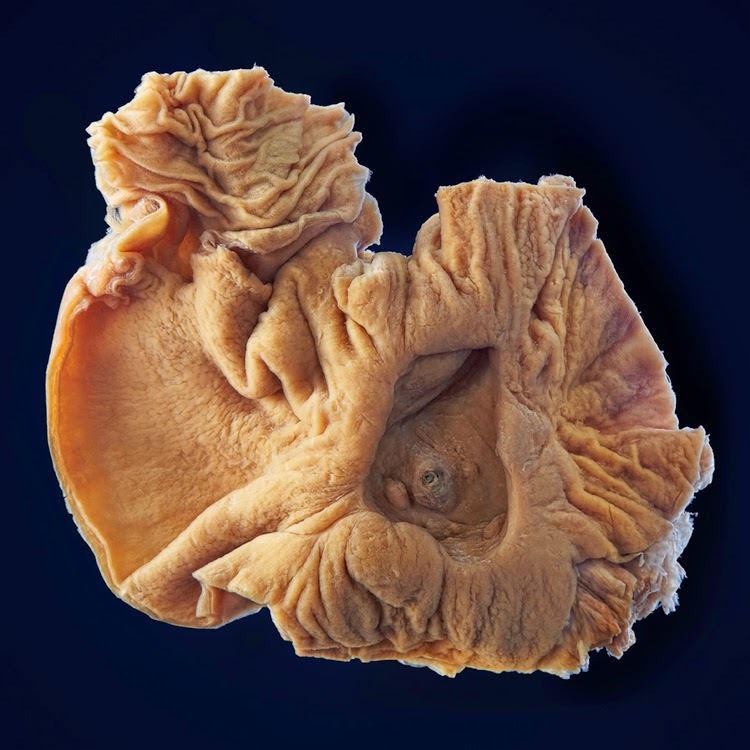 In a similar vein to the upcoming Death Salon UK and to many of the events I've previously organised here at Barts Pathology Museum, the theory behind the conference was to discuss, in a medical-humanities forum, how we encounter the dead in all forms. The fact that tickets to this April event were sold out last October is evidence that this is a discussion many people, from all disciplines, want to be a part of and feel they can contribute to. Perhaps after the knee-jerk reaction to human remains retention in Alder Hey and Redfern, which led to the creation of the Human Tissue Authority and Act in 2004, those involved in the fields which encounter these remains and issues are hoping for an open discussion which can lead to clarification on all current legislation and practices. For example, many people don't know that archaeologists excavating human remains in England and Wales are required to hide their fieldwork from public view via the aid of screens. This is for reasons of 'propriety' which seems like a clear and positive motivation for this regulation. However, in one of the talks, Dr Faye Sayer relayed how her and her team carried out a ground-breaking public engagement project in which they got permission to remove the screens and invited the locals to help with the dig. During the course of the project which was entitled 'Bones Without Barriers' the public's attitude began to evolve from one of suspicion to one of involvement and learning, as well as a feeling of being a 'part of something'. In fact it was this earlier screen usage which had created the air of suspicion in the first place: the general consensus being that if the archaeologists were hidden from view of the public it was because they were up to 'no good back there'. This was a very interesting point and one which illustrates the folly of groups of legislators feeling that the issue is clear cut and the solution is 'obvious' - it was actually ambiguous. It certainly supports the idea that people don't want to be shielded from the dead, and in fact Sam McCormick's interesting talk on Ashes Creations showed that the bereaved are continuing their relationship with their deceased using cremation ashes in tattoos, vinyl records which can be played and ceramics which can be constantly used (for example tea pots). She said there is an indication of a movement of the material dead, who are "shifting outside death's landscapes" - shifting closer to us. Not everyone will agree with the above points and some comments following Lee Mellor's very interesting talk on serial killers and their different relationships with their deceased victims were quite negative. 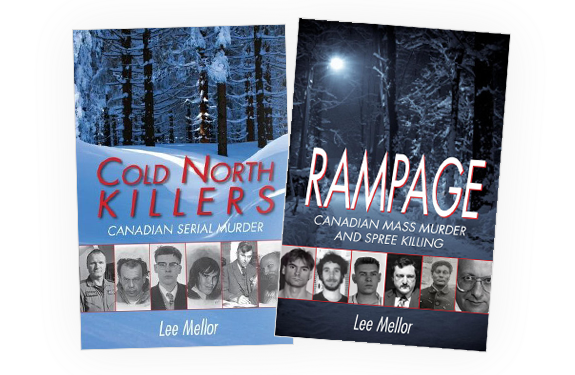 Lee, a PhD student based in Canada who has written two books - one on spree killers and one on serial killers - was illustrating a specific relationship some killers have with their victims which he has coined 'expressive/transformative'. 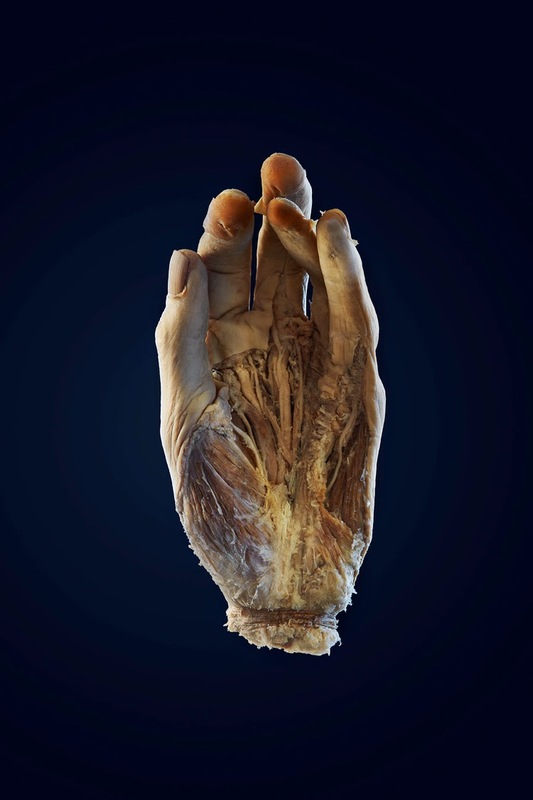 This relationship with the corpse can indicate the character of the killer in society and is useful information for profilers and those in law enforcement. However there was a concern that showing a crime scene photo to illustrate the mode was 're-humiliating the victim'. 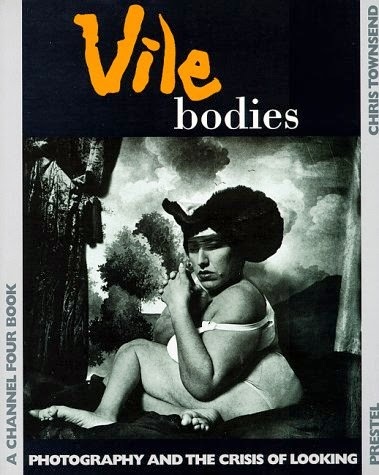 Similarly there was quite a negative response to photographer and artist Sue Fox's short film reel showing her mortuary photography from the 1990s, some of which you can see in the wonderful book Vile Bodies (above). 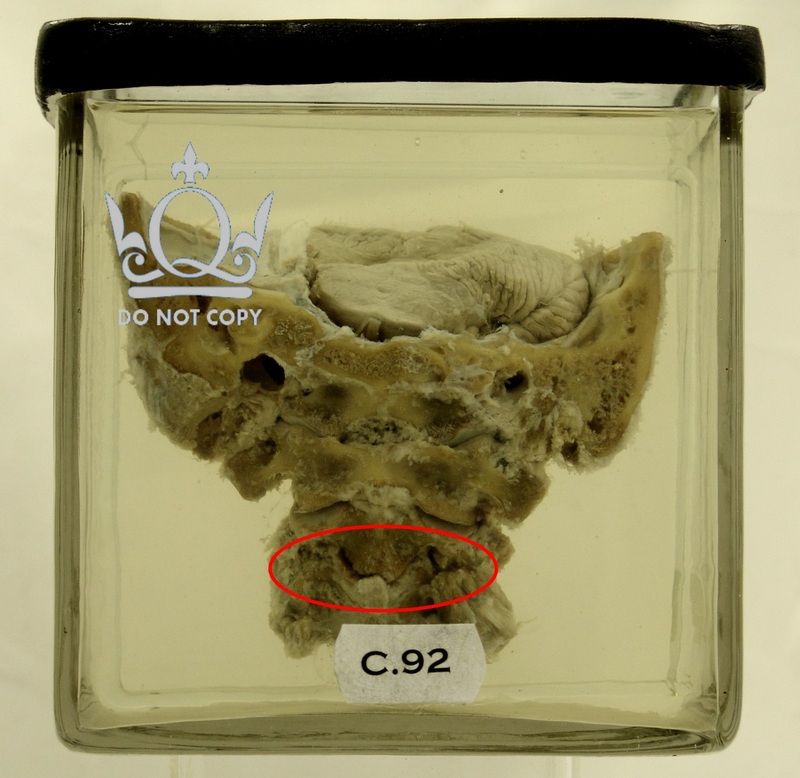 However, it wasn't the graphic autopsy photographs which appeared to offend but the detailed description of putrefaction which formed part of the audio. I had to remember that, unlike myself, not everybody has had forensic training and not everybody who comes to a conference such as this will have dealt with human remains. And this is the main crux of the issue: bringing death out of the scientific field is very valuable indeed, but we (in this instance medical museums) have to be aware of many people's lack of physical experience with the dead and be responsible for any offence taken. We as a society don't experience death as much as we used to and are struggling with a desire to know more but also a fear of what we may see or feel. 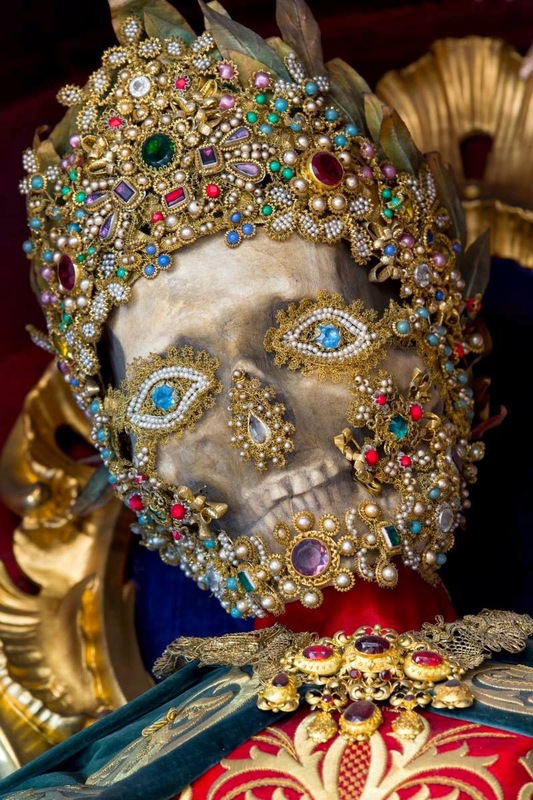 And nobody can illustrate society's changing relationships with the dead more than the wonderful final speaker Dr Paul Koudounaris, author of 'Heavenly Bodies' and 'Empire of Death' - collections of exquisite photography from catacombs, tombs and more all over the world. The jeweled skeletons (like the one above) illustrate that what we could consider absolutely crazy today was fairly normal in a different time and context. He points out that many cultures would allow their dead relatives to remain at home for a year or two in some cases. However when Norman Bates did it in Psycho it's a clear indication of mental illness! Our attitudes to how we interact with and treat our dead are constantly evolving. 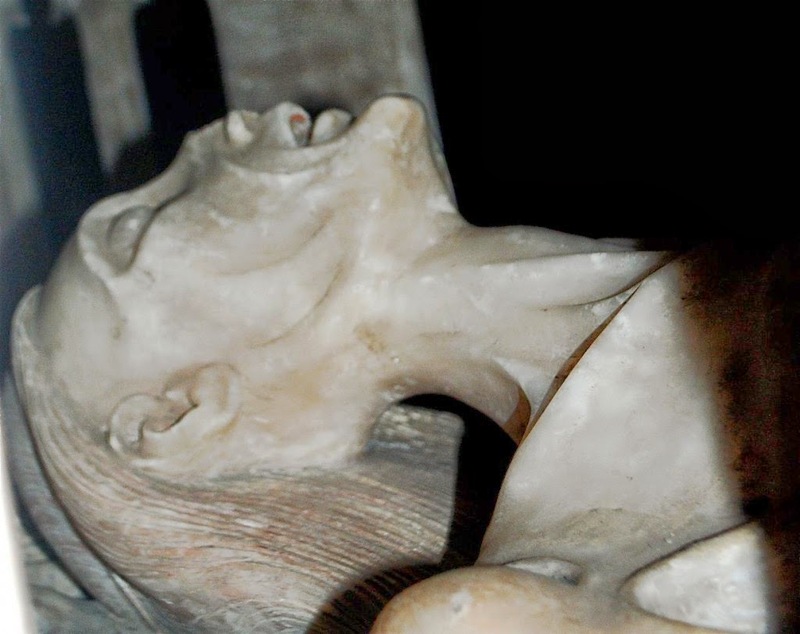 In summary, we encounter anonymous corpses in museums, at funerals and perhaps as we walk past cemeteries. We encounter bereavement and the issues surrounding it with our own, named dead. Death affects everyone. Despite the opposing opinions and different viewpoints when medicine and humanities come together it's fair to say that Encountering Corpses illustrated a need for discussions about death and was a very rewarding event to attend. Perhaps that’s why many people consider a 24/7 focus on death somehow ‘spooky’ or ‘macabre’. We all must die, yet it seems people should only legitimately consider it at this time of year, perhaps as a throwback to those old days of the Celts. 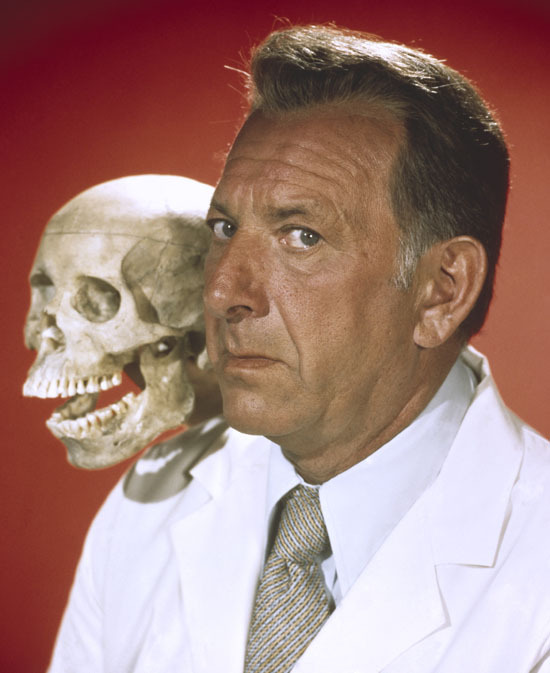 Those of us who are always discussing our inevitable fate (such as The Chirurgeon's Apprentice, The Order of the Good Death and The Death Salon) are somehow considered morbid. What is not being understood is that in many ways the dead benefit the living, particularly for those of us whose careers and academic interests lie within that sphere. 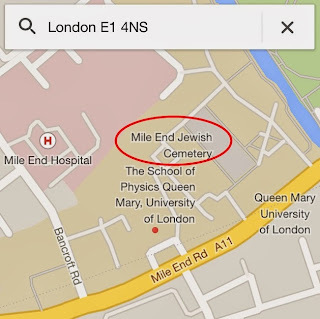 I thought about this when recently researching the Jewish Cemeteries which are based within Queen Mary University of London’s Mile End campus – that’s right, a University with its own cemetery. 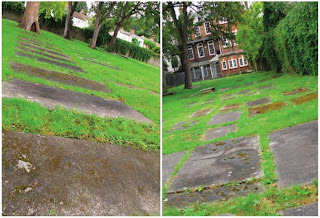 QMUL (to which we at Barts Pathology Museum belong) championed the cemetery as a historical resource, funded the re-development, and even incorporated some of the foundations of the old boundary into the floor of the new buildings (with windows down into the stone so it can be seen by staff and students) It’s therefore obvious there is a progressive attitude towards death here which has led to the support of this museum’s aims in attempting to discuss these issues to a wider audience. 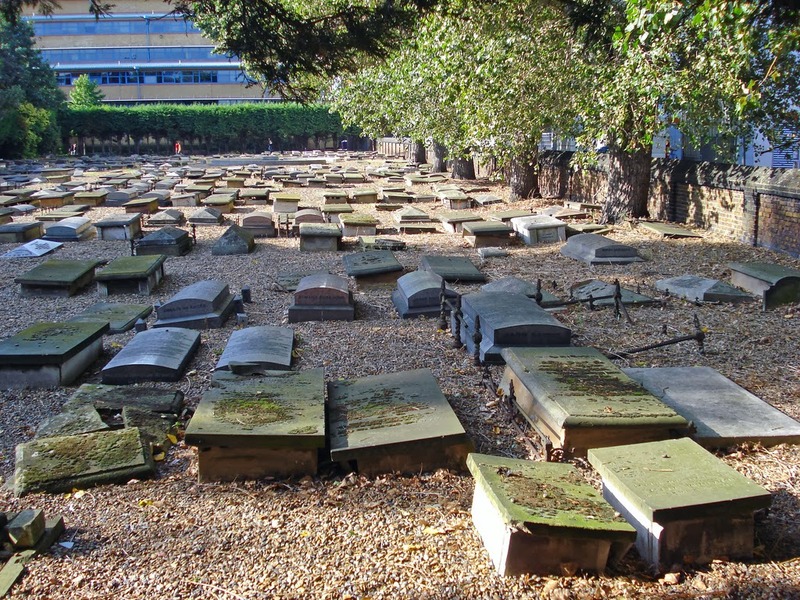 The Nuevo was described by Dr Caron Lipman as telling “an important and compelling story about the first Jewish community to settle in England during the time of Cromwell” and as “providing a material link to one of the oldest immigrant communities to settle in the area – the Sephardic Jews.” Again a good example of the deceased informing the living. 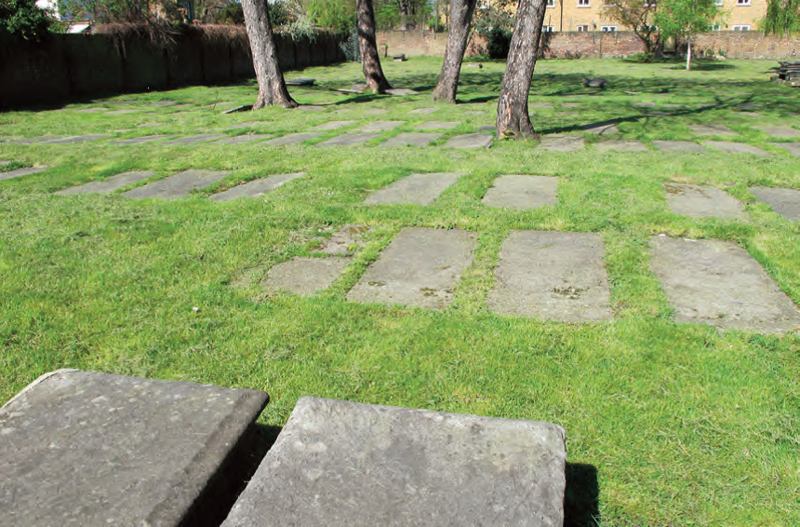 This can be said for any cemetery – they will always provide a wonderful snapshot into a time and a place and shouldn’t simply be considered a hangout for spooky goths – but I’m going to focus on ours and tell the story of the Sephardic Jews. Very small numbers of Jews had existed in England since Norman times, but they didn’t live in communities as such and were few and far between. The official figure between 1290 and 1656 was ‘0’ since they couldn’t officially live here, although many had escaped the Iberian Peninsula where they were being forced to convert or be massacred, and had made England their home. 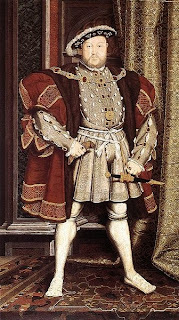 Despite having the support of Henry VIII (who employed Jewish Scholars to look for something – anything – within religious texts that would enable him to divorce Catherine of Aragon. 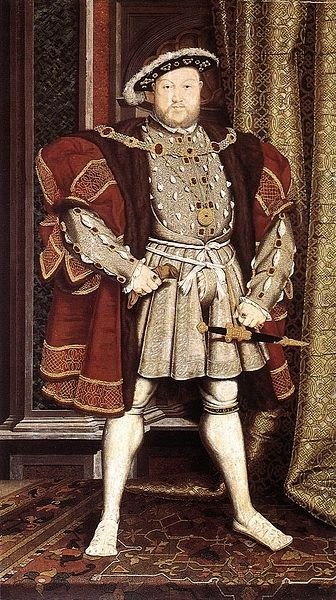 This was before he’d thought up the convenient method of beheading them) they still married and buried using the rites of the Church of England. The request was granted and plans for a new synagogue and cemetery were drawn up. 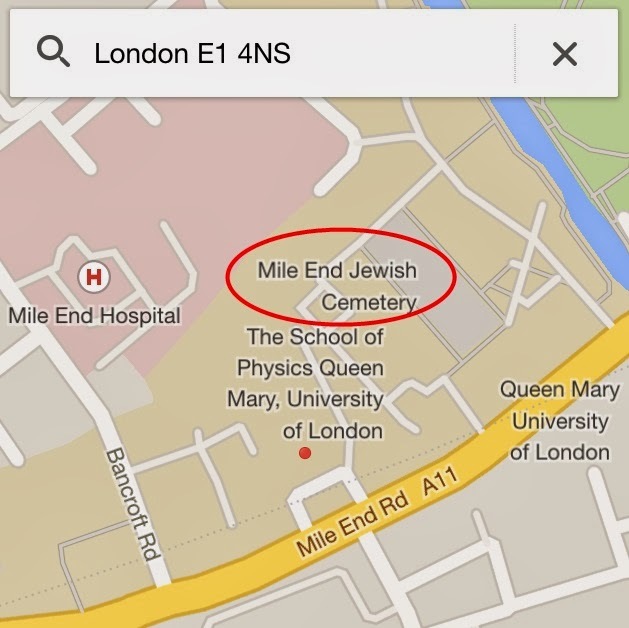 Jewish law stated that cemeteries should be outside the boundaries of the town and Mile End, as the name suggests, was a small hamlet a mile away from the metropolis of London (very difficult to imagine now when you walk down the busy main road!) It was the perfect location. First the old cemetery Velho Beth Chaim (above) was built in 1657 and this is also still in existence, being overlooked now by University Halls of Residence. 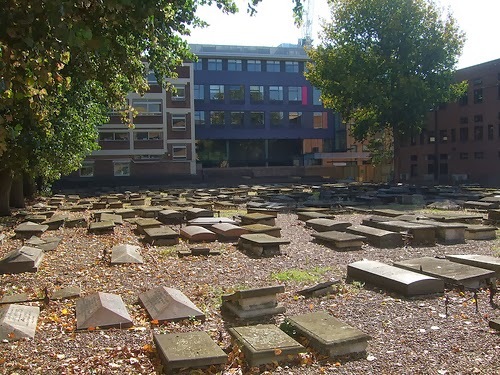 However it filled quickly since the Jews’ newly recognised status meant more migration into London’s East End so a new Cemetery the Nuevo Beth Chaim (below) was built in 1733 a few hundred metres away. 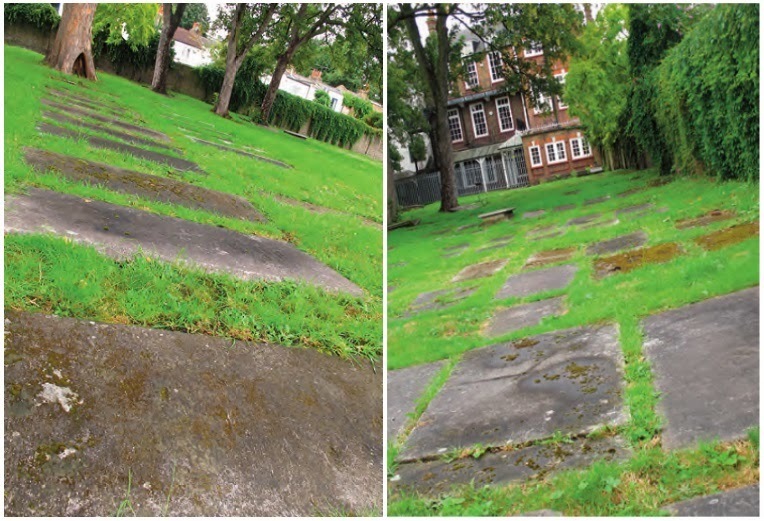 The striking thing about both graveyards is the flat uniform gravestones which lie close to the ground. They are mainly unembellished oblongs which is customary for Jewish burials to symbolise that death is the great leveller and also that we enter the world with nothing and leave the same way. Stones and pebbles are placed on the top rather than flowers. The reason for this tradition is unknown but the most accepted theory is that stones last longer than flowers yet are still a respectful indication that somebody has been there. I wonder whether it’s simply another attempt to keep things un-ostentatious and humble, illustrating that everyone is equal in death like the old Danse Macabre engravings of the Medieval era did. In April 1786 several graves had been pillaged and the cemetery keeper was also reprimanded so the logical conclusion is he may well have been in cahoots with those Resurrection Men, turning a blind eye for a few coins. The solution was to hire four new night watchmen (two Jews and two Christians) who’d work together in shifts. They were given a watch house and a new moveable hut on wheels, fitted with alarm bells, which was placed over every new grave (I initially thought they stayed near to the new grave, hidden in this wheeled hut or ‘Bodymobile’ which they would use to chase the Body Snatcher’s, alarm bells ringing, until they dropped their loot but that seems more like a scene out of a ‘Carry On Graverobbing’ film and it’s not what happened here! However, there were some ludicrous moments during this dark time of cadaver theft. Guards were dismissed after being discovered drunk on duty, or because they fell asleep. There were reports of suspicious burials happening under the curtain of night, practical jokes being played on new guards and various shenanigans. 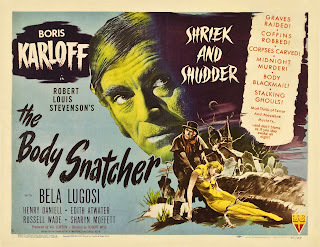 By the time the Anatomy Act of 1832 came about and had rendered bodysnatching defunct, it was decided the guards were more trouble than they were worth and they were no longer employed. 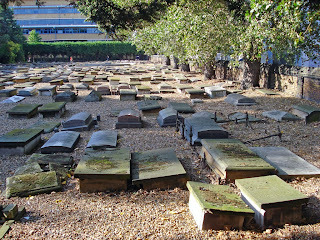 For further information on the rich histories of these cemeteries do read Dr Caron Lipman’s “The Sephardic Jewish Cemeteries at Queen Mary University of London” (purchase here) You’ll learn more about the most famous inhabitants and the touching lives of the non-famous whose stories may have disappeared into oblivion if it wasn’t for the graves that are available for us all to see. Cut off in God’s good time must feel death’s sting. Within an acre of death their life did run. 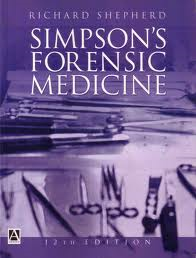 In Simpson’s Forensic Medicine hanging is described as “…a form of ligature strangulation in which the pressure of the ligature on the neck is produced by the weight of the body itself.” This means that it need not necessarily be from a high point of suspension and in fact there are several different ways in which hanging can occur. When considering a typical hanging death, most people will picture bulging eyes and protruding tongue. 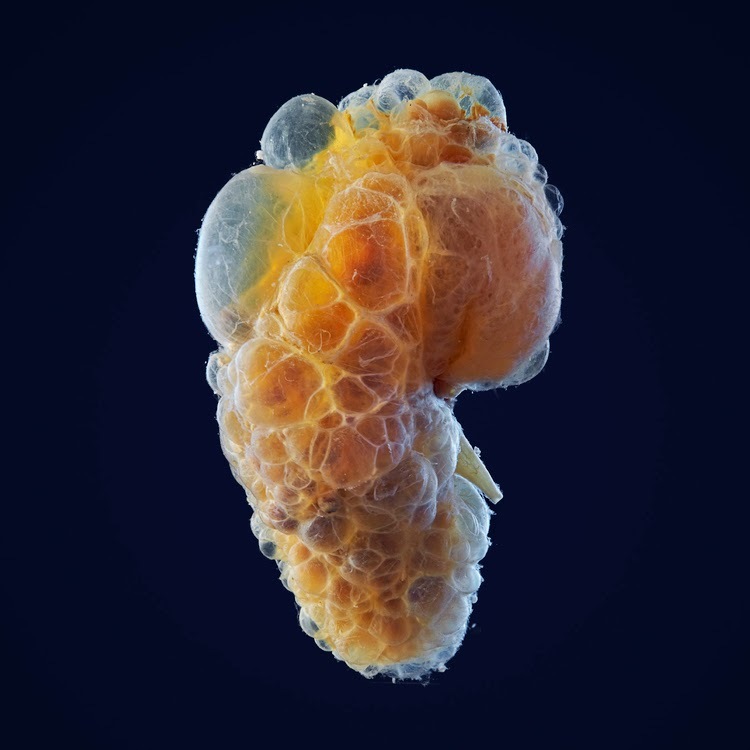 These are a peri-mortem consequence of hanging, but only usually from a low point. The mechanism which causes these characteristics is asphyxia or suffocation and that is why they are known as florid asphyxial changes. They usually include congestion of the face (which is the redness of the skin caused by blood in the capillaries being unable to drain back to the heart), oedema of the face (which is the swelling caused by excess fluid being forced out of the veins), cyanosis (a blueness caused by de-oxygenated blood in the congested venous system - the congestion and cyanosis together are what can make the face appear purple) and petechial haemorrhages (which are tiny pinpoint bleeds caused by blood being forced out of the small vessels, particularly in the delicate skin in and around the eyes). With this in mind it should now be clear why the eyes and tongue may protrude with the pressure of all this excess fluid. 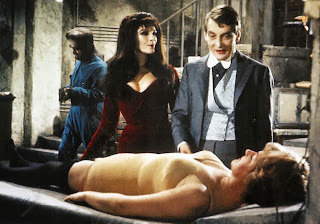 Death will take around 10-20 minutes which is ample time for post-mortem changes to occur. 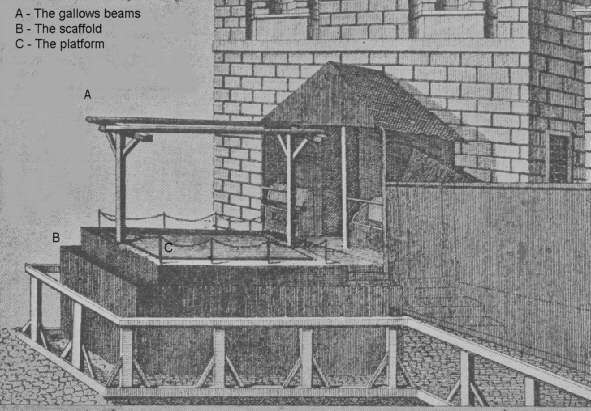 As mentioned earlier, this mechanism tends to be from a low-point hanging and can include such sad instances as unsupervised children becoming entangled in safety harnesses or toys hanging from cribs; and suicides carried out via attachment to a door knob, kneeling and simply leaning forward. Conversely, the other form of hanging is from a higher point and that is what specimen C.92 represents. There are several different methods of judicial hanging. This pot is a good example of The Long Drop or “Measured Drop” which was introduced to Britain in 1872 and became the standard method as it was considered the most humane. Unlike previous methods, this one took the person’s height and weight into consideration. 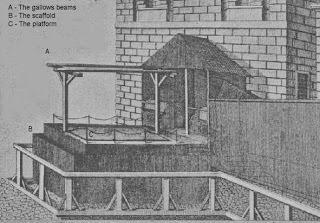 It meant that the rope was the right length to ensure a correct and speedy hanging but didn’t result in the decapitation of the victim which did occur frequently. 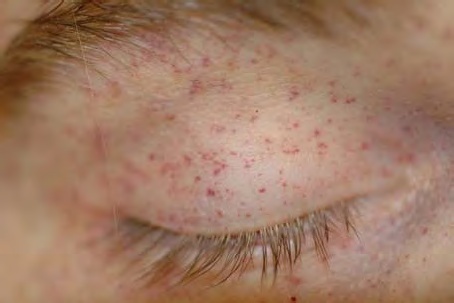 The instantaneous nature of this professional method means that florid asphyxial changes won’t be observed. It doesn’t just occur in long drop hangings however – this method can also cause immediate death during, for example, road traffic collisions. 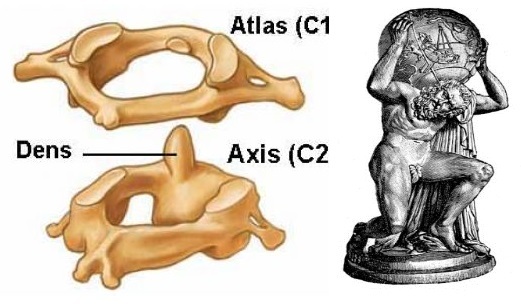 Below is a close up picture of the first two cervical vertebrae, the Atlas and Axis (you can see that the Atlas is so-called as it is balanced on the shoulders of the Axis, the same way the Titan Atlas held the world on his shoulders in Greek mythology). 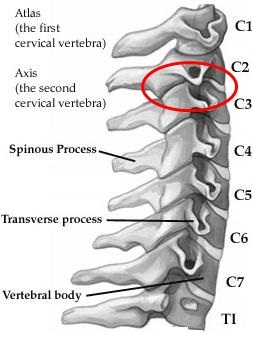 The part labelled the ‘dens’ is the odontoid process which fractures very easily in whiplash situations and causes instantaneous death like the method above. In the UK, by the time 1926 came around, people were really only hanged for murder – however in the early 19th Century there were 222 hanging offences! They included: stealing a loaf of bread, setting fire to a haystack, impersonating a Chelsea pensioner, vandalising London Bridge, writing a threatening letter, being on the highway with a sooty face and associating with gypsies. Much more information on the procedure in the UK can be found here. So now that you know enough about hanging deaths to rival Quincy, I’ll turn to the story of the “Ugandan who murdered a warden with a hoe” Many times when researching the pots during conservation I delve into my specimen archives with excitement but find literally two sentences of information, like the ones at the top of this post. I can’t help thinking: who was the “Ugandan” and was it a prison warden he murdered? Why did he do it and why was he in prison in the first place? It can be difficult to get a backstory on many of these people but sometimes, with the help of the archives at St Bartholomew’s Hospital and The Royal London Hospital (and of course the internet) it can be done. But that's all I'll say for now! If you’d like to hear them then you’d better grab a ticket for the lecture I’m giving, here, on October 23rd entitled “Re-Fleshing the Bones: The Stories Behind the Specimens”. Not only will you hear fantastic tales from myself and Professor Paola Domizio, you'll recieve a glass of wine and be able to look on the second floor for the first time!